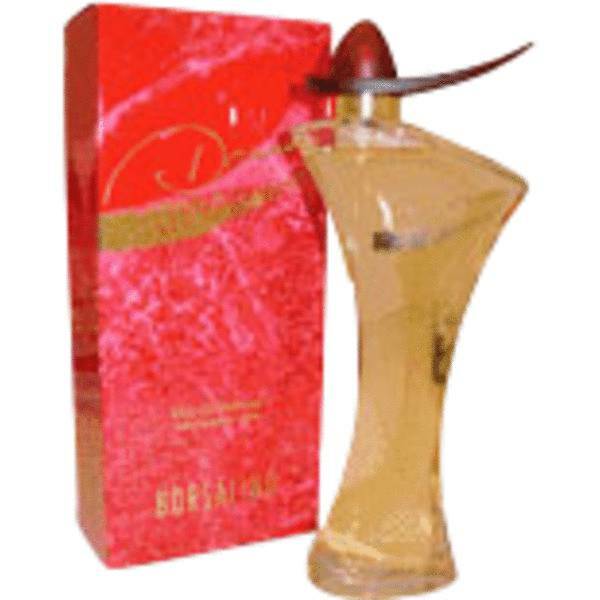 Borsalino Donna Perfume by Borsalino, As bright and sparkling as a warm sunny day, Borsalino Donna from Borsalino is a delightful woody, spicy floral perfect for everyday use. The notes are a soft yet luscious combination of ylang ylang, peach, orange blossom, yellow rose, rosewood, mandarin, jasmine, citrus, lily of the valley, cashmere wood, sandalwood, sering, violet, musk, amber, and vanilla. A light to moderate sillage means you can wear this perfume anywhere and not overwhelm the room. Read More Read More Average longevity will take you through the workday and a little beyond. Borsalino Donna was introduced in 1995. The Italian company Borsalino is known for their custom hats. They have created hats for celebrities from around the world and for famous movie characters as well. In 1984, they launched their first fragrance, seeking to create a line of perfumes and colognes that would reflect their haberdashery aesthetic. The nose for their fragrances is the highly respected Enrico Scartezzini. All products are original, authentic name brands. We do not sell knockoffs or imitations.